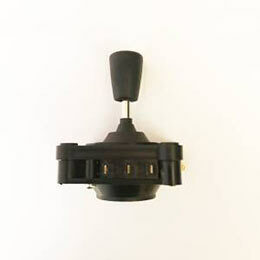 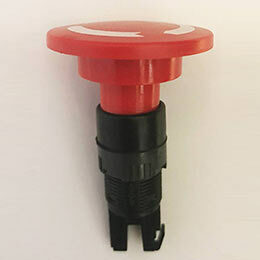 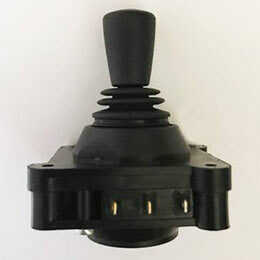 The IR series of sealed pushbutton switches is divided into 2 families: standard models and micro switch technology models. 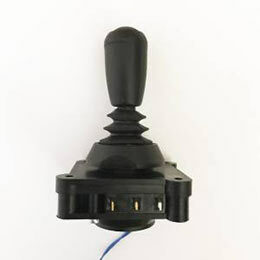 The standard models include numerous terminal options: solder, flying lead, straight PC, quick-connect, but also screw. 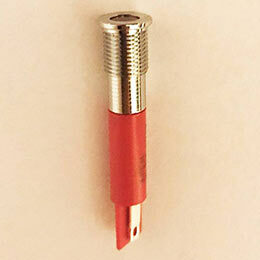 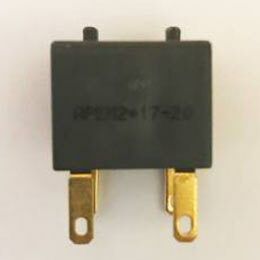 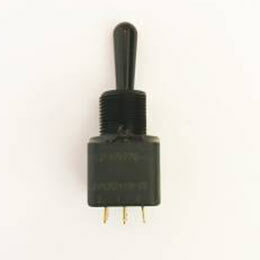 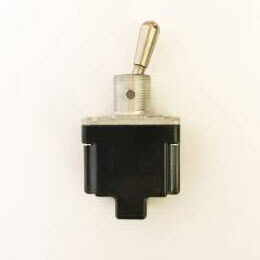 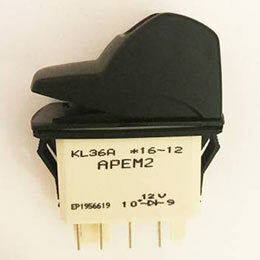 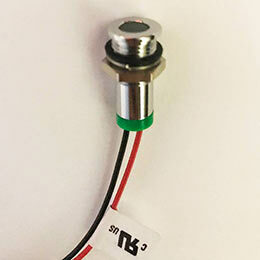 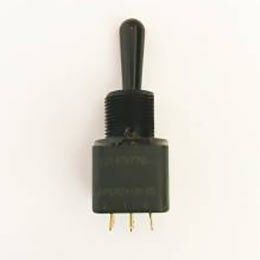 The screw terminal version, unique on the market for this type of product, withstands up to 4 amps. 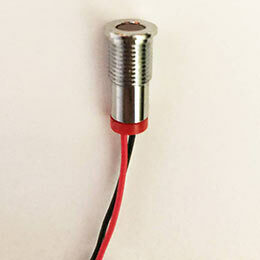 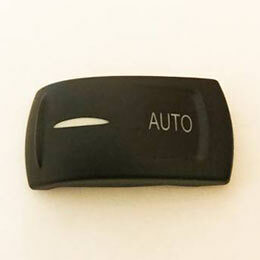 Moreover, the behind-panel depth of the flying lead version is the shortest on the market.